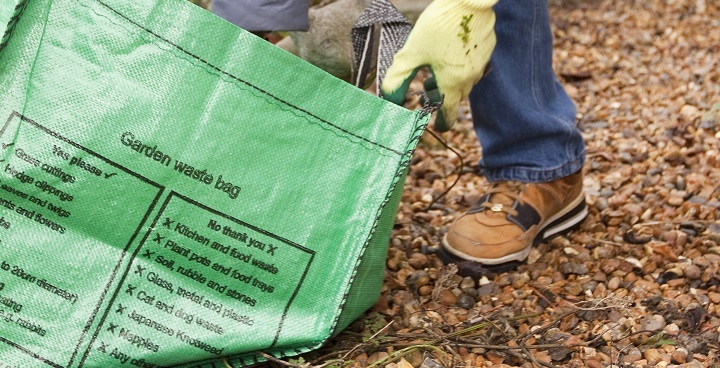 Garden waste will now be collected weekly on the same day as your rubbish, recycling and food waste. From 3 March 2014 you can sign up to receive the service for a year, between April 2014 to March 2015. Please call Lambeth Council on 020 7926 0489 to sign up or visit them at 185-205 Shakespeare Road, Herne Hill, SE24 0PZ. If you are already a member of the scheme, you can renew your annual membership online at www.lambeth.gov.uk/recycling – you can also find out more there. This entry was posted in Blog and tagged Lambeth, services, waste by Martin Tiedemann. Bookmark the permalink.